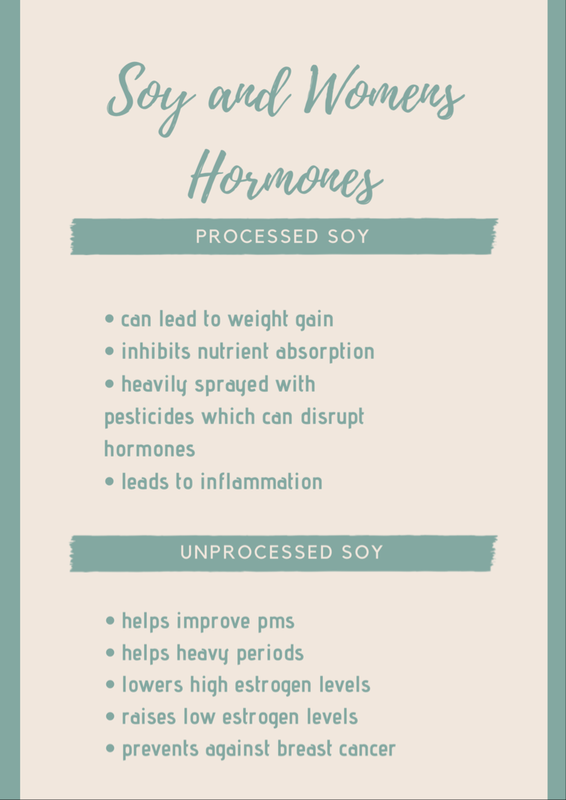 My journey to balancing my hormones began many years ago so I had to make a decision early on if eating soy was going to be beneficial for me or if it was going to create more problems in the long run. There is a popular idea that soy is bad for hormones, in particular, that soy can raise estrogen levels. High estrogen levels are known to cause breast cancer and other female cancers. It is one of the leading reasons women avoid soy. The reason soy is thought to raise estrogen levels is mainly that soy contains chemical compounds called “phytoestrogens”. 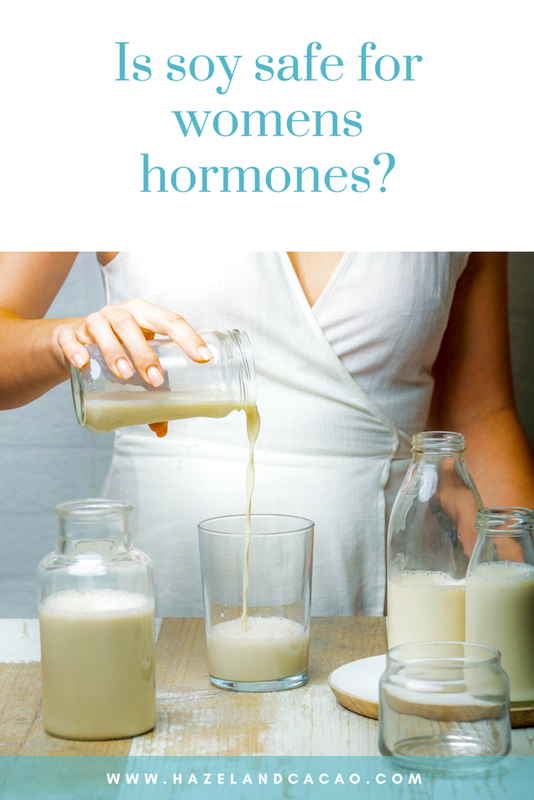 These compounds are similar (but not identical) to female estrogen hormone and so can have a similar, but much weaker, effect in the female body. 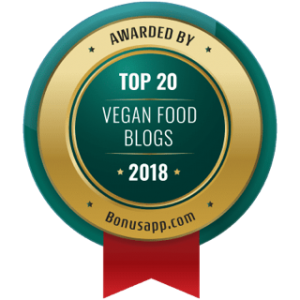 Current research on soy consumption and hormones is generally favorable and encourages soy consumption but it still sometimes paints a complicated picture, in my opinion, that is because soy is both good and bad. Most commercial soy is highly processed, manipulated and refined and no longer resembles the whole soybean. Although there are no GM soy crops grown in Australia, a lot of important soy is GM. GMO soy is highly sprayed with pesticides often up to 1000 times more than normal crops. Most soy in soy milk and tofu are sold as soy protein isolate rather than whole soybeans. Soy protein isolate has been shown to increase insulin-like growth factor which can lead to weight gain and increase risks of many chronic diseases. Soy protein isolates lack nutritional value and also inhibit nutrient absorption so products often need to be fortified with artificial nutrients to compensate. Soy is a high allergen food, especially in children and babies (most likely due to a secondary allergy to dairy). Because soybeans are so easily manipulated, the majority of commercial soy is used in processed foods. 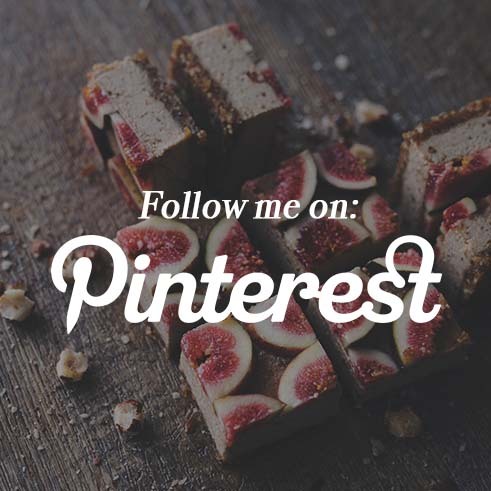 It’s difficult to find processed foods without at least a little bit of soy flour or soy lecithin thrown in. Processed foods also contain other chemical colours, flavours and preservatives. Furthermore, the vast majority of all GM soy is added to animal feed. This means eating meat may expose us to high levels of pesticides from GM soy (pesticides and chemicals are found in concentrated amounts in animal fat tissue). All these things combined can lead to hormonal disruption as well as affecting many other biological systems in the body. All processed foods that are high in unnatural food additives (with or without soy) have the potential to disrupt the endocrine system. Despite this, there has been no proven link between soy consumption and breast cancer. Soy, when eaten in its natural whole food state, is actually shown in numerous scientific studies to be a great addition to help balance hormones. Phytoestrogens in soybeans are highly selective, which means that they will only raise estrogen levels if your body needs them to. If you have too much estrogen, soy has an anti-estrogen effect, which means it can help lower high estrogen levels. The effects are very mild as soy phytoestrogens are actually quite weak but when eaten long term as part of a balanced healthy diet they can help assist hormonal balance provided there are no underlying food sensitivities or allergies. As a side note, I find it interesting that soy is the target of such bad press when it comes to hormones as there is no current scientific evidence to support the theory. There are many other foods that contain phytoestrogens like lentils, flax seeds, oats, barley, other beans, and meat and dairy. Contrary to findings on soy there is a well-established link between meat and dairy (in particular casein protein found in milk) and breast cancer, yet there is little mainstream talk about that. Eat good quality organic soy products made from whole soybeans eg, whole bean soy milk, whole bean tofu, edamame, nato, tempeh. Avoid soy protein isolate as well as additives derived from soy. Limit mock meats made from highly processed soy and vegetable proteins. Eat a well balanced varied (nonrestrictive) whole foods diet and limit soy to no more than 3-4 servings per day. Do not eat soy if you find your body doesn’t tolerate it well. We are all different. Personally, I have found soy to be a great addition to my diet. I generally only eat around 1 serving of soy every other day which is not a lot by any means. I have found soy to be versatile and delicious and it has served as a great replacement for other foods that were upsetting my system. 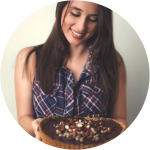 I don’t believe that soy played an overly important roll in my recovery but it may have contributed in a small way to a reduction in my PMS symptoms and the slow improvement of my period symptoms over time.